Peter Verostko, P.E. – J. M. Verostko, Inc.
Peter J. Verostko is the firms senior HVAC engineer and project manager overseeing all projects from conception to completion. As Vice President, Mr. Verostko coordinates with owners and clients to insure that the final outcome of the projects are as anticipated. His other responsibilities include building studies, energy performance audits, daily production, construction coordination and building code evaluations. 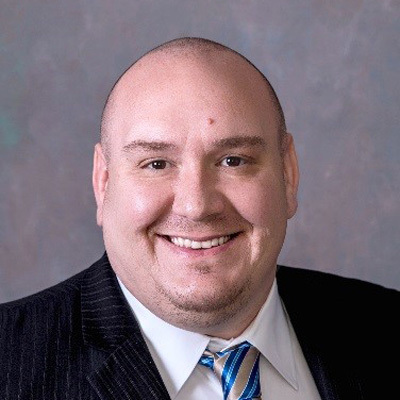 Peter J. Verostko, graduated from Lowellville High School in 1998 and attended Youngstown State University, graduating in the Winter of 2007 with a Bachelor of Engineering degree. Mr. Verostko became a registered engineer and a firm partner in 2011.